Added a 1985 300SD to the stable today. It's a very nice ride. I have a few items to address, and wanted to get some feedback from the forum. The transmission upshifts well, but when slowing down it seems to shift hard into neutral. As I approach a stop light, for example, I feel it clunk as I slow to a stop. I'm wondering if this might be remedied by adjusting the modulator. Also, the rear vent blows cold air all the time. Even when the heater is on in the front. The steering feels very tight - better than my 300D. But the wheel seems to require more muscle to turn. I don't know what could cause that. Finally, the fuel gauge doesn't seem to work. The needle is stuck at about the half tank mark and the reserve light is always on. 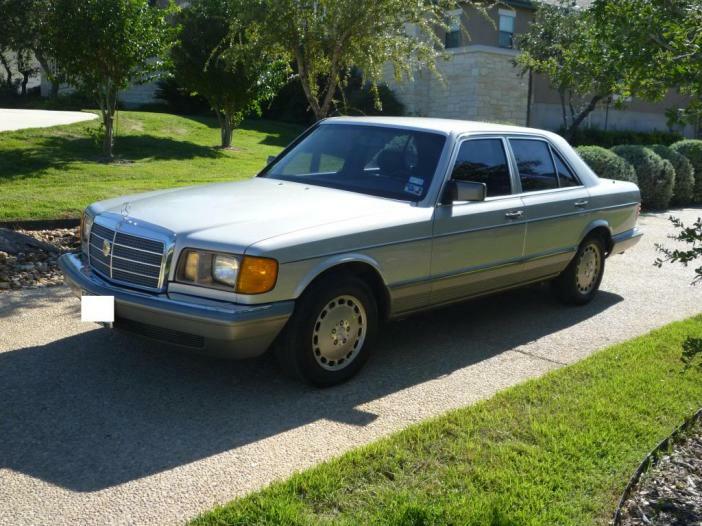 These issues aside, the car drives very well and is in very nice condition. I have records going back to 1988 and look forward to many years with this one. I think your owners book may indicate Cool air only for the rear cabin. Check it out. Turn it off this time of year. As I recall rear cabin heat is ducted under the front passenger seat only. Who knows why? Good luck. I liked the w-126 so well I bought another. The clunk is caused by the modulator and vacuum valve on the injection pump not being adjusted right or if they are leaking. Cold air from the rear center vent is all you will get, it is a fresh air only vent. Just close it if its too cold, heat comes to vents under the front seats. Fuel gauge malfunction is very common on the diesels, the tank sender unit gets full of sludge and does not work properly. Go by miles on the trip odometer instead of the fuel gauge. Filling around 350-400 miles from a full tank is a good way to gauge it. Yeah that seems to be a normal repair for these, though the SDL's are worse than the SD's....both mine and one of my dad's needed new springs/shocks in the rear. Ahh, know that car well-- almost bought it myself! 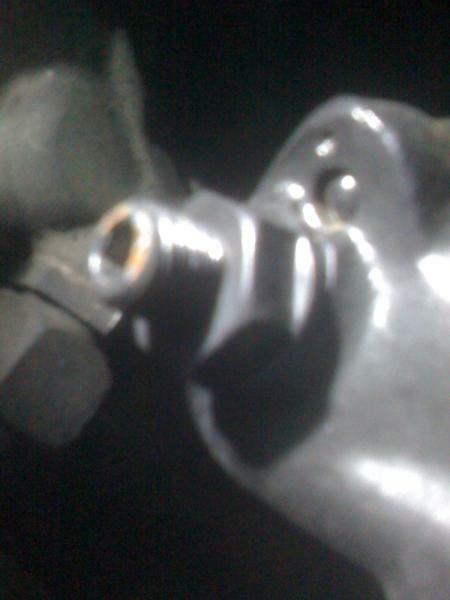 My $0.02- the steering box on your car appears to be a new/rebuilt unit. I thought it was pretty 'tight' too. If I remember correctly, your fuel guage also shows the Reserve light is on, and it's showing around 1/2 tank or so-- you can clean the Sending Unit, and get it functioning again (search for instructions), or you can just drop a new one in. Congrats on purchasing a very nice SD! Oh, one more thing -- check your banjo bolt/overboost lines- - I seem to remember it not making full boost like I thought it should! Lift the front wheels off the ground and check that the PO didn't over tighten the steering box. Too tight will ruin it. Paw -actually the rear center vent gives you AC or fresh air but no heat. At least that's the way my '81 works. In my 85 300D the fuel gauge issue (flickered back and forth) and the reserve light issue (stayed on) at 1/2 or 1/3 tank of fuel turned out to be a short circuit of the gauge board on the left side of the gauge package. I went through 2 used units (new ones are too expensive) before I found one that solved the problem. It wasn't the sender in the tank. The circuit board was burned and the strip wires on the board were shorted out. I also had other gauge malfunctions at the same time. (all warning lights on and temp gauge pegged at full hot) If you find that the tank sending unit is OK, check this out. I removed the battery to deal with some rust which I noticed while inspecting the car before purchase. I've attached a picture of what lies beneath the tray. This is my first SD and I'm not well versed on suspensions, so I'm not sure what this bar is. 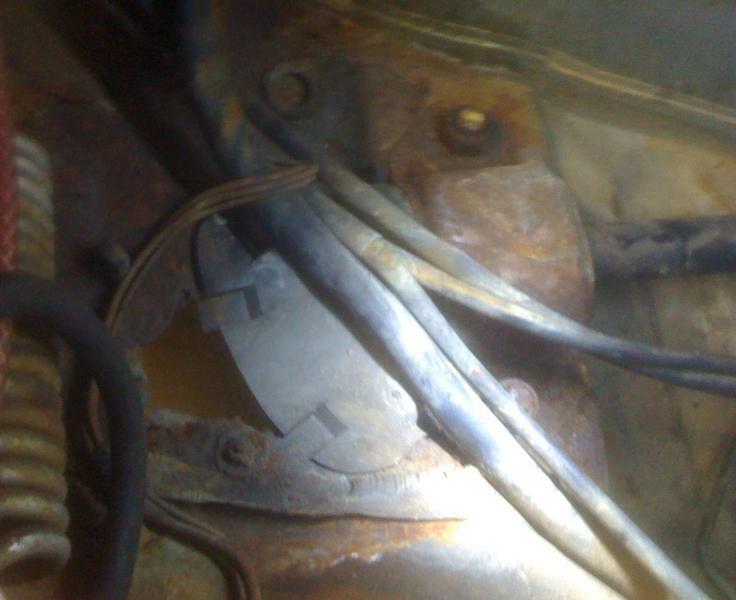 Is this a sway bar? Part of the steering linkage? I have no idea. How concerned should I be about the rust around the area where this is bolted to the body? 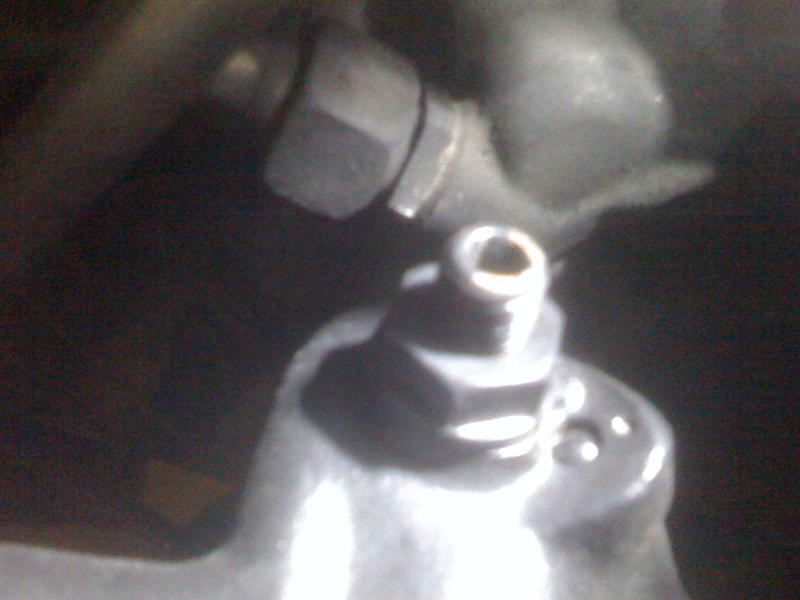 Also, I took a closeup picture of the steering box adjustment bolt. It appears to be all the way out. There is very little slop in the steering, but it requires quite a bit more muscle to turn the steering wheel than my '84 300D. Would adjusting this bolt CW help? The PO put some 15 inch wheels on the car (from his 420), so I'm not sure if that is also a factor, and if so, how much. Last edited by zac_brown; 01-03-2010 at 03:16 PM. If you turn the allen screw in, the steering will have more play in it and will need less effort to turn it. 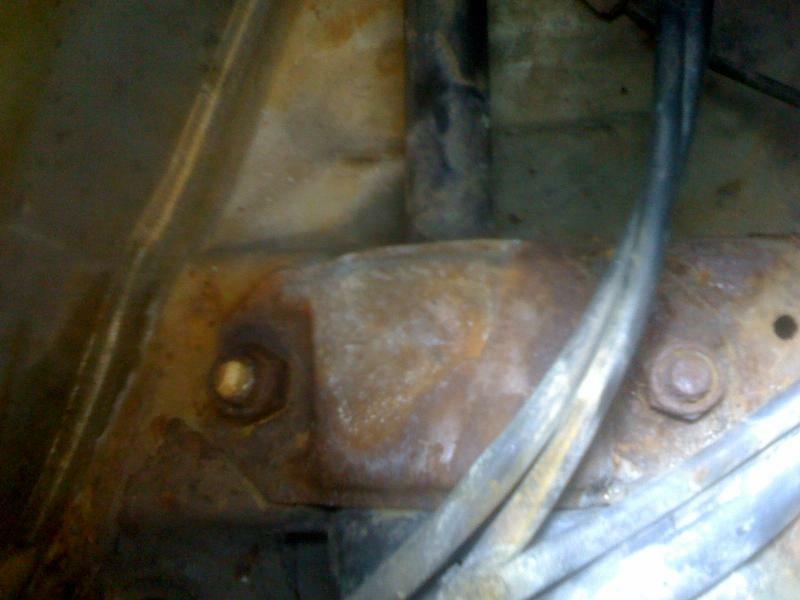 That does look like the anti-sway bar firewall bushing and it appears to be surface rust. However, in the third pic there seems to be a hole where there shouldn't be, on the left. Man, that is a very clean SD, I'm sure that with a little tlc it should be back to tip top shape in no time. I can't wait to come over and help you out with it. We have to find a way to keep the wives happy while we do, maybe send them to a movie? What exactly are looking for when you lift the wheels off the ground to check to see if the steering box has been overtightened?